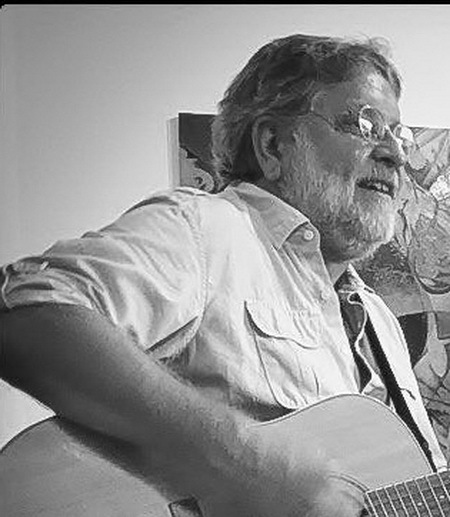 Eddie "Buzz" O'Donnell has been performing Irish music for forty years as a member of the band from NE Philadelphia, "Connolly & Murphy and Co." and here in Central FL as a solo artist and also with The Singing Hinnies. His selections include traditional and contemporary Irish songs, drinking songs, sea shanties, and singalongs. Be ready for good times and music that makes you feel good...and all are welcome to sing along!